Donated Defib Saves Life ! We were contacted on Sunday evening by Stocksbridge Park Steels Juniors to advise that the defibrillator we donated to them earlier in the year had to be used on Sunday morning. It saved the life of a 14 year old boy who collapsed while playing football. Ironically, he was called Daniel too. We understand he is recovering well and we wish him and his family all the very best. This has been very emotional for us all at The Foundation but this is exactly why we do what we do. As a busy year of fundraising, defib donations and spreading awareness comes to an end we would like to share some exciting news. We are pleased to be able to confirm Friday 14th December as the date for our inaugural Charity Ball ⚽️. 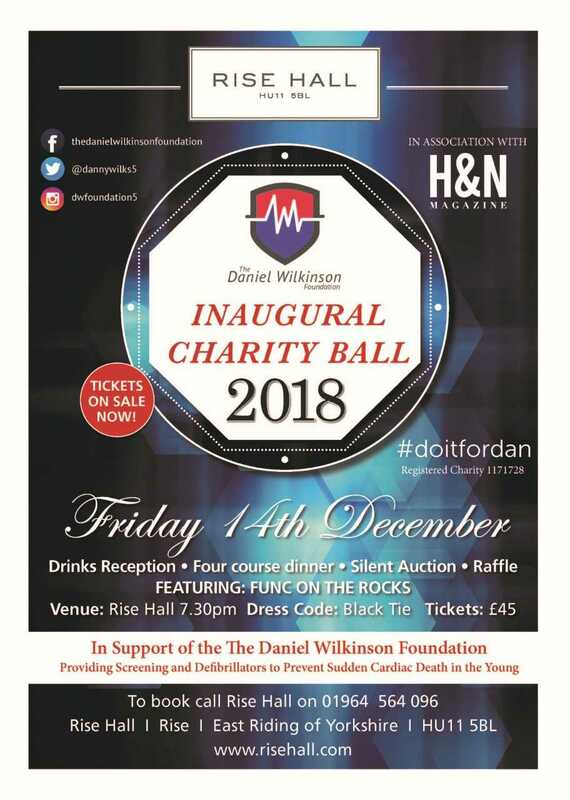 Our friends at Rise Hall are standing by to take bookings for what is sure to be great night celebrating Dan’s life and raising money for the Foundation’s work. Tickets are £45 & selling fast so don’t miss out!! To book, please contact Rise Hall on 01964 564 096. All of the details can be found below…. (The Black tie dress code has since been relaxed, and Smart Dark Lounge Suit and Tie is also acceptable). 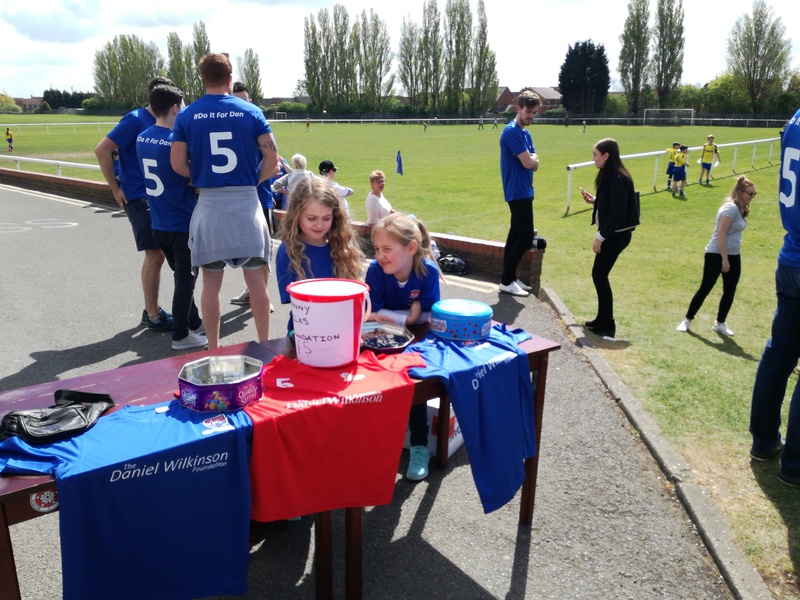 Well, the end of the regular season often brings football clubs and players busy times, and it appears the same is true for us here at The Daniel Wilkinson Foundation…… No, we’re not all off to Russia, but we do have a lot planned – It would be great to see loads of people out supporting us and DOING IT FOR DAN. A couple of years ago someone entered her into the London Marathon as a joke, there was no way she was going to attempt to do it. Then the worst thing ever happened! 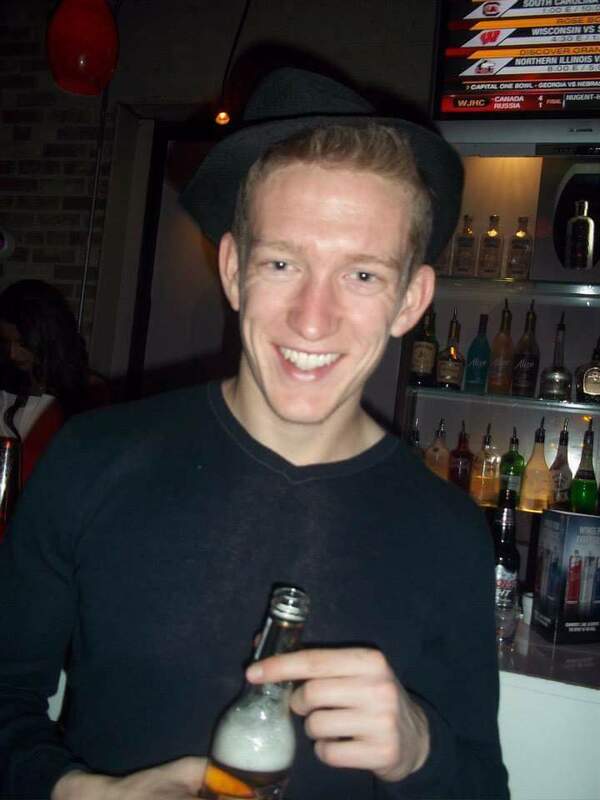 Dan passed away suddenly. Just days later Helen received confirmation that she had a place in the marathon. She said straight away she was going to “do it for Dan”. She deferred her place for a year and now today is the day SHE WILL DO IT FOR DAN. Thanks to everyone who has donated and supported her. This is one brave lady but we know Dan is going to be by her side every step of the way and will see her across the finish line. We would like to thank everyone for the amazing support over the past 12 months but also the lovely messages we have all received today. 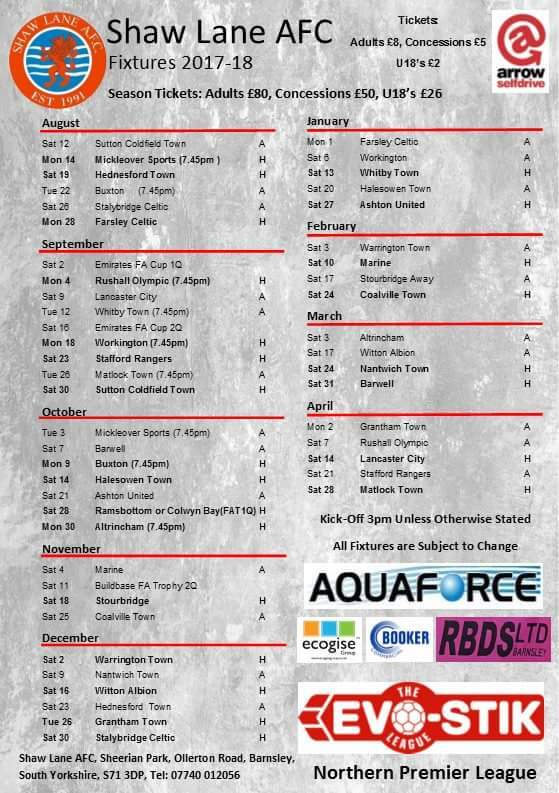 Updated Fixtures can be found here..